According to a report published by Arsenal’s official website, Mathieu Debuchy has joined Ligue 1 club Saint-Etienne on a permanent basis, having signed for the Gunners from Newcastle United in 2014. The 32-year-old right-back made just 29 appearances for the north-Londoners during his injury-laden stint at the club, and after falling out of favour in Arsene Wenger’s regular match-day fold, it seems befitting that the robust defender is to return home to his native France to rekindle his staggered career on English soil. With 27 senior caps to his renowned name, Debuchy represented France at Euro 2012 and the 2014 World Cup and made formally an accomplished name for himself at Lille OSC, where he spent 10 distinguished years plying his trade on the flanks defensively. But with just 8 first-team appearances under his belt during the current campaign for the Arsenal in all competitions, a fresh start was evidently needed, especially if he’s going to stake a claim for a seat on the plane to Russia in order to compete in the 2018 World Cup for ‘Les Bleus’. 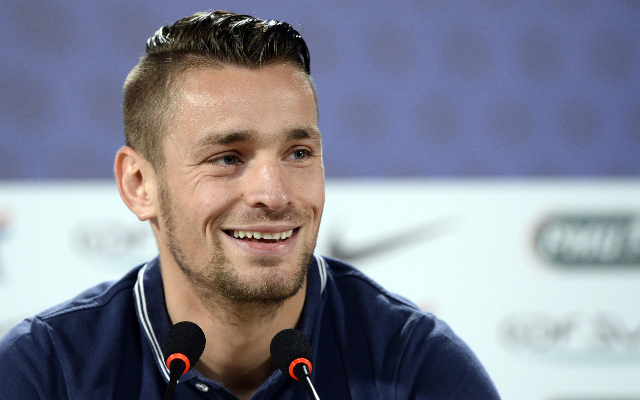 Share the post "Mathieu Debuchy joins Saint-Etienne on permanent deal"